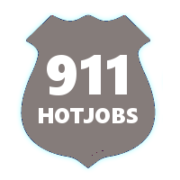 Posting Firefighter, Law Enforcement, Police,and EMS Jobs since 1999. 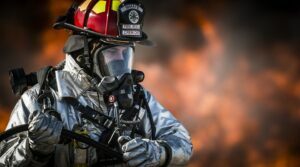 Looking for a job as a firefighter? 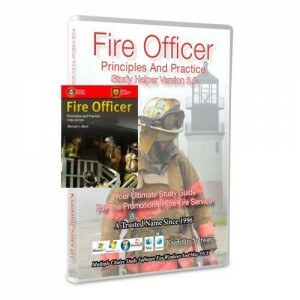 Chances are you will be taken some kind of written exam. 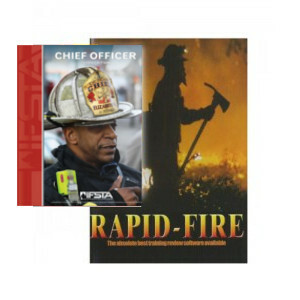 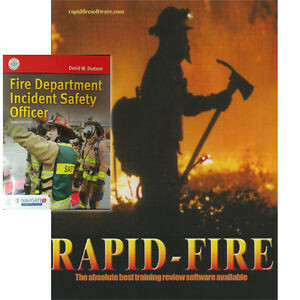 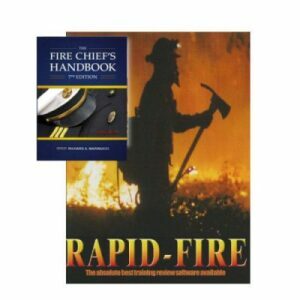 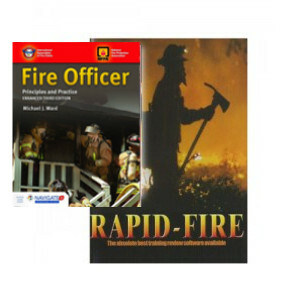 We have over 80 firefighter online tests to choose from. These online tests have helped hundreds of our job seekers ace the exam.